Many of us have Etsy shops, and "Relist" items frequently. Some of you may even use automatic relisting services. I wanted to tell you some things I did this year with my re-listed items because I've noticed a big difference in their sales ratio by making small changes. 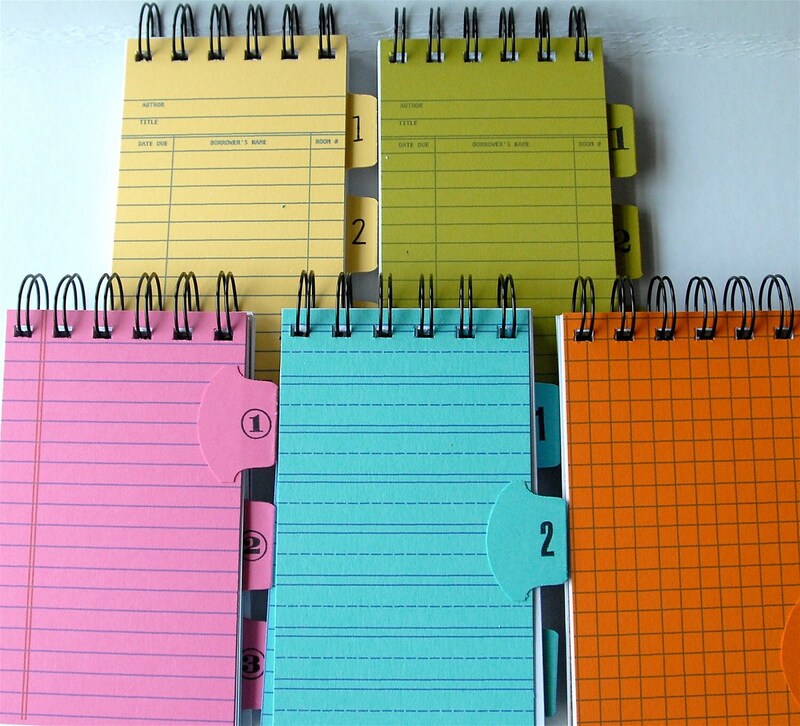 Library Card Notebooks by CampfireDesigns. Many of us have Etsy shops, and “Relist” items frequently. Some of you may even use automatic relisting services. I wanted to tell you some things I did this year with my re-listed items because I’ve noticed a big difference in their sales ratio by making small changes. I do Etsy part time and this year I was super busy with my real job. So, I was set and determined to sell the items that had been sitting in dead stock for awhile. Instead of just hitting “relist” like I used to, I went in and did four key things. Lower the shipping cost and up the selling price. For instance, I went in and lowered the shipping by $3-$4 and upped the item price by $2-$3. What I really did was give $1 off my item. It is a proven fact that people will pay more for an item if it has less shipping. I read a survey about this done awhile back. Redo a few photos, or pretty them up using Picnik or other free services. If I didn’t have time to take new photos, I’d enhance the first one to make it look better. Or, switch the photos order. I was surprised at how much better of a photographer I became after following some of Handmadeology’s photography tips. Review and change at least THREE or more keywords. This forces you to look at your words. I immediately noticed that I had forgotten some great keywords and spelled others wrong. I had some old team tags in there of a team I was no longer on. I noticed on some older listings I hadn’t used all my tags! Now if you are really stuck for good keywords, look up a competitor’s listing and see what words they are using. Maybe they will shed light on something you forgot! From Ms Kittys Closet on Etsy…. Change the order of the title of the item. Think of the first few title words as “power words.” Let’s say we have an item currently labeled as Sale Clearance Cute and Adorable Pink Plaid Long Strappy Handbag. 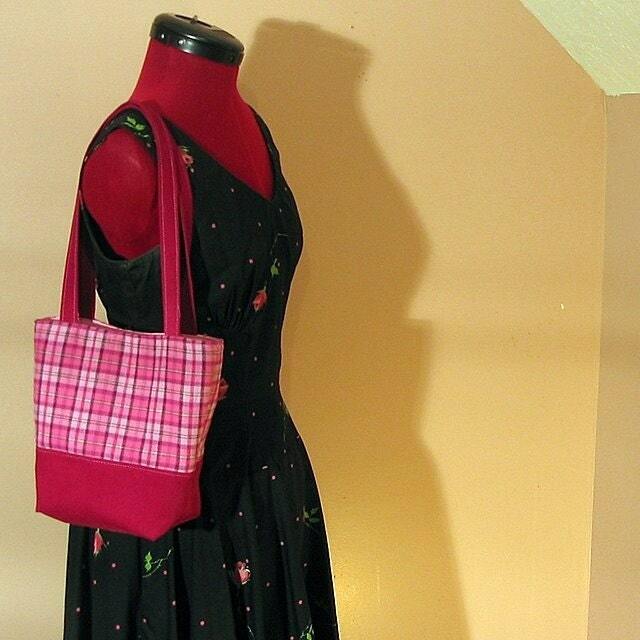 I would revise this to Pink Purse Handbag Tote Plaid, strappy sale clearance.. The five power words went in the front and instead of just calling it handbag, I added purse and tote. I nixed the cute and adorable, they can see that from the picture. You should get creative and make sure you are using words that honestly describe your item. Can you say RELEVANCE? I only listed 133 New listings ….that’s about 11 per month which is really not much at all. However, I Renewed 212 listings, almost double my new listing ratio! Sorry I spelled advice wrong, lol! Great article! But, I’m a little confused. When you say you ‘relist’, are you actually relisting items as they sell, or are you renewing items that haven’t sold? I’ve also been trying to change up my titles and tags to see if it helps me get found in search. I’ve come to the conclusion that selling online means being constantly aware of what’s working and what’s not. Thanks for these great reminders. I usually redo some of the tags when I am re-listing, but sometimes I get lazy and don’t. I will make sure to stop and do so from now on! Good suggestions. I quit relisting when I didn’t see any added results, but will try some of these ideas and see if the will work for me, too. Great advice! Thanks so much for the tips! Great article. Really new and different perspective. Hope you don’t mind if I list my second shop: http://helenslightreadings.etsy.com Thanks! Terrific article willl be using this as a checklist in my shop! Thanks! This is the most useful etsy advice I have read in ages- thank you for taking the time to help us all out with your fresh thinking! Great reminders! My assumption is that after you make those changes you then relisted? Another suggestion is to hit the forum area daily and see what the latest Ety topic/new change etc is. Selling online means daily tweeking from top to bottom! Thanks for the advice. It’s all in the details! I cannot find reference to who wrote this post. I’d love to take a peak at your shop. Am I missing it somewhere? I’ve been relisting as well, it really does work. I’ve been taking new pics with more views. I haven’t been changing titles or keywords; that sounds like a great way to change things up. Thanks! Good ideas! I sometimes change the price, but I hadn’t thought about changing the listing itself. I hadn’t thought of changing the shipping price for clearance items; I like that. The way to edit a listing these days will ask more questions and you get to see what you need to do, which is helpful. I’ve got the way I like my pictures down, what’s changed for me was the camera; one gave me a cool background, the other a warm one. I like the warm one better, so I’m slowing changing pictures (again!). I agree; when trying to sell an item that’s been relisted, changing a few things can make it appear brand new! Great Idea, I looked at my old list and realize that I need to change alot of things.. Excellent tips! Your article really made me think. I’m even printing it out so that I can review from time to time. Thanks! Hey guys, I am actually “renewing” or “relisting” but making changes first. Hope this helps! Thanks so much for your advice! This is such a useful article, the ideas are easy to implement, and now I am off to relist! do you have the link of the survey? I would love to see that myself! I find it interesting that people choose lower shipping and higher costs. Hi, my real name is Cindy Fahnestock-Schafer and I live in Baltimore when I'm not in the small town of Danforth, Maine. I work full time marketing my husband's business. When I'm not on the go traveling with him, I'm writing books, making retro graphics, or can be found blogging. My real love is working in my Etsy shop, Retro Chalet which I do part time. I've been an Etsian since 2007. I am also an assemblage artist. I love the Handmadeology community and so should you!